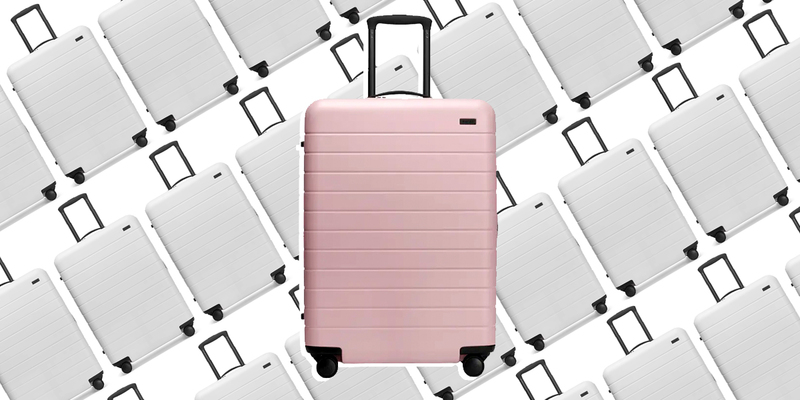 In terms of offerings, Olympia leaves no stone unturned, making everything from rolling totes and messenger bags to travel backpacks and hard- and softside spinner suitcases in all sorts of sizes. 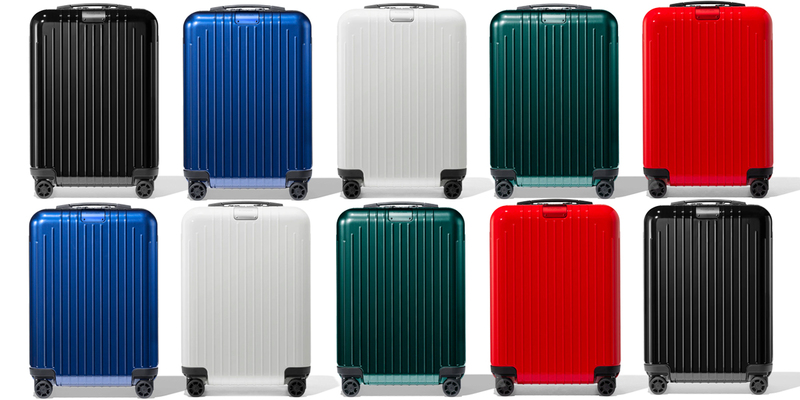 Oh, and fun accessories, too: think cherry-red combo locks (TSA-approved, of course), neon green luggage straps, and spandex luggage covers (zebra-print, anyone?). Okay, from a design perspective, Olympia is no Away. But still, Olympia stands out from the boring black suitcase crowd by offering fun shades (rose gold, teal) and prints (cosmos, vintage travel stamps). Some Olympia products come with a removable spandex cover to help protect your bag and make it easy to identify once it comes down the baggage carousel. Never be forced to check your bag again, with Olympia’s NEMA 18” Under The Seat Carry-On, which can be stowed under your seat rather than in the overhead compartment. Despite the NEMA’s small size, this suitcase can hold a lot of stuff in its 1750-cubic-inch capacity (and plenty of built-in pockets and dividers help keep it all organized). There’s even an exterior mesh pocket to keep things you need easy access to in the security line. 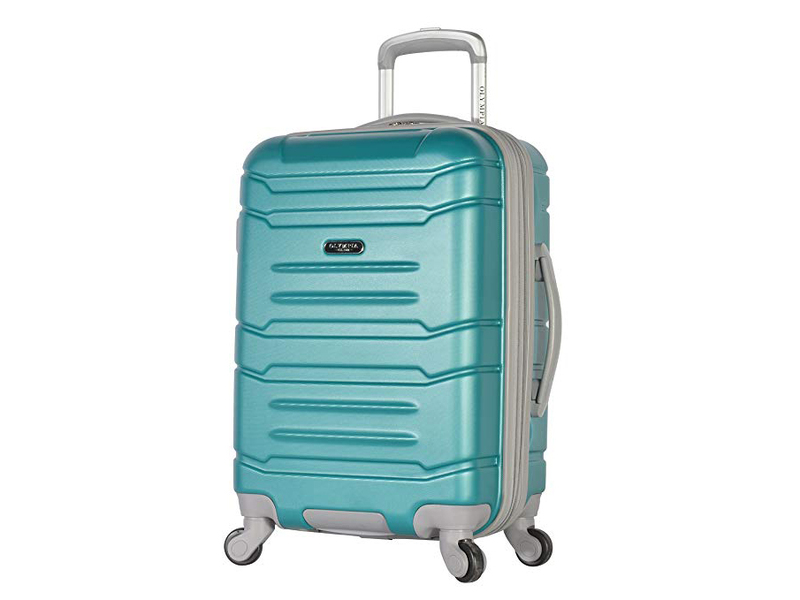 This spinner suitcase has four double-wide wheels that roll smoothly and with little noise. 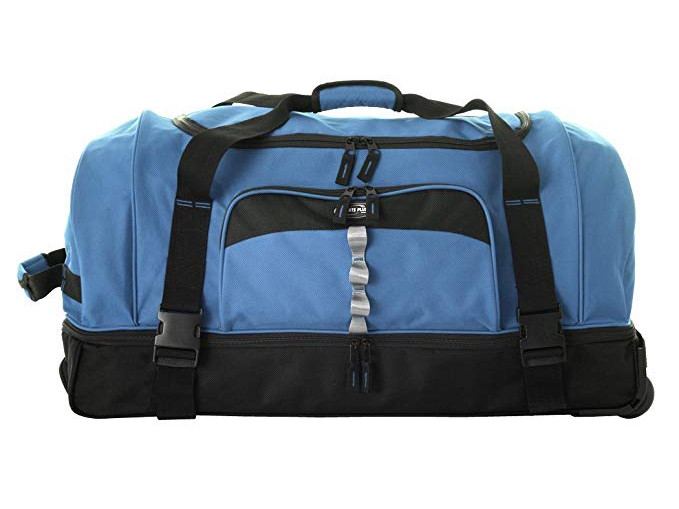 Made from 100 percent ABS, this durable carry-on can withstand the rigors of airline travel. 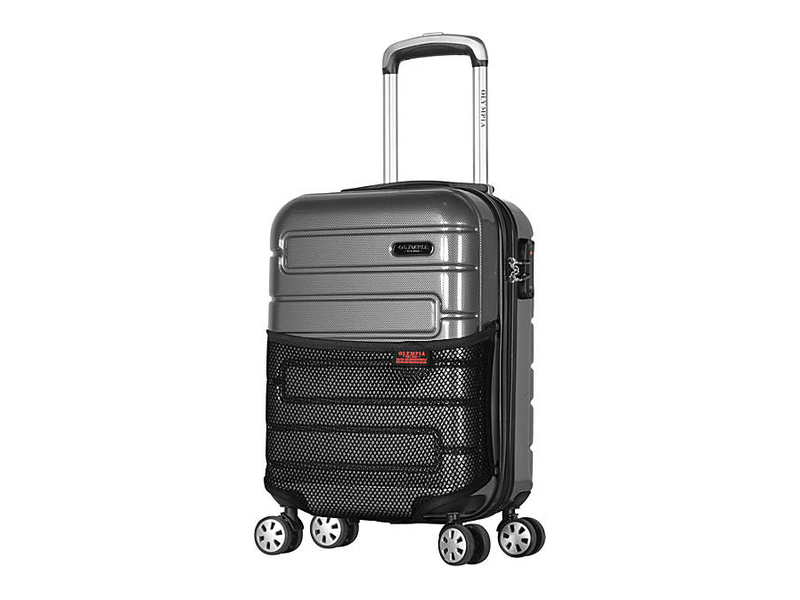 The Denmark is a four-wheel spinner packed with smart features, like a secret compartment inside the expandable area (for when you need to throw something in at the last second), a removable clear pouch for toiletries, and padded lining on the inside. 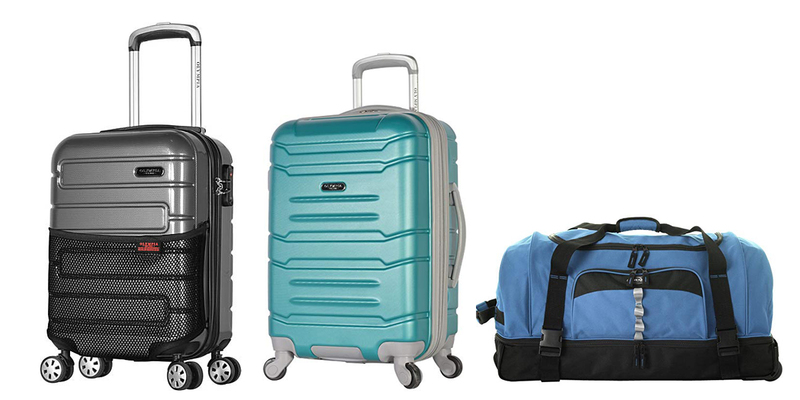 Can’t decide between a rolling suitcase and a duffel bag? 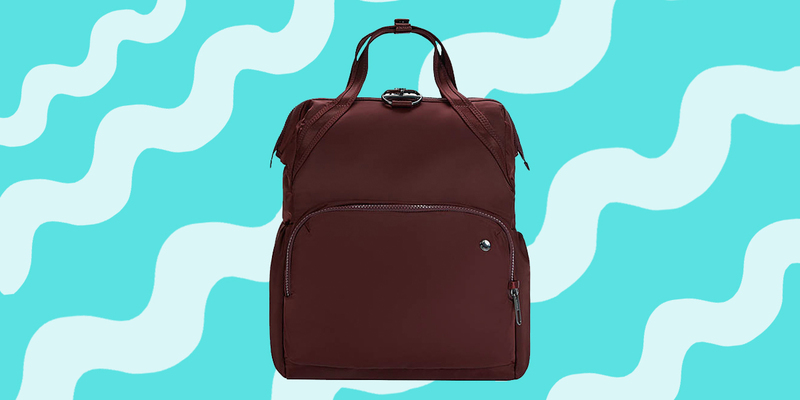 Have it both ways with this hybrid bag, which zips open at the side so you can pack it like a suitcase. 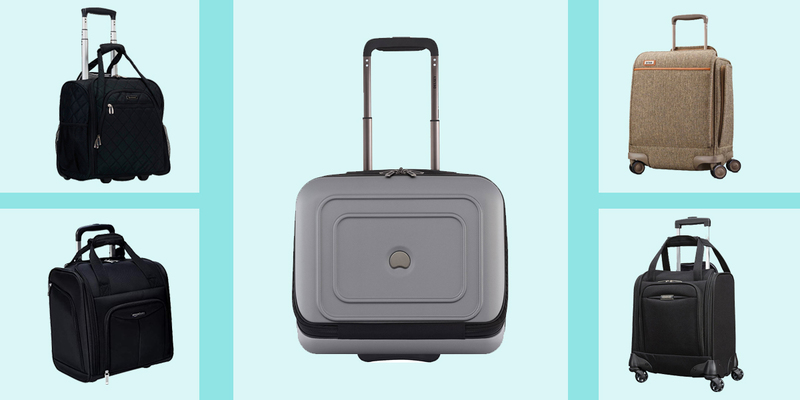 To transport, tote it via the padded top handles or roll it via a hideaway retractable handle and two skate wheels.